Today we’re taking a little break from the norm, as we decided we wanted to share this absolutely adorable engagement session from one of our 2014 P+K couples! Shefali + Dinesh are in the midst of planning a traditional Indian wedding at the Boston Park Plaza Hotel, in March of 2014. They took the time out of their busy schedules to come meet us at our Back Bay office on Newbury Street so we could get some beautiful Boston engagement photos in the unbeatable New England autumn foliage. One of our favorite aspects of being Boston wedding photographers is getting a chance to spend some time with our couples before the big wedding day. 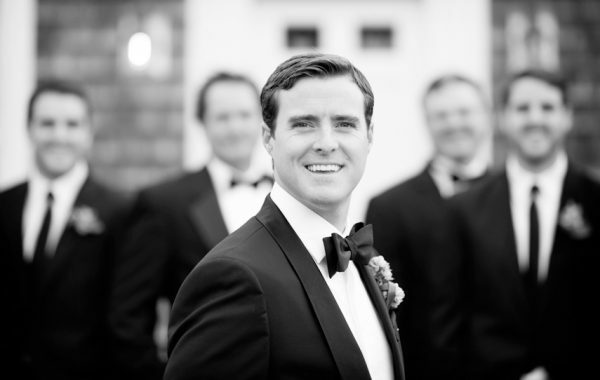 We are so lucky to be located right on Newbury Street in the heart of Boston’s Back Bay neighborhood, it gives us so many great spots to do our pre-wedding engagement sessions with our fabulous brides and grooms. We do all of our Boston engagement sessions in the Back Bay area — the mix of classic Boston brownstones, chic Newbury Street storefronts, and the beautiful tree-lined greenway on Commonwealth Avenue looks great in any season. Walk a few short blocks north of our Newbury Street office, and you find yourself on the banks of the Charles River — a perfect waterfront location for engagement photos! We took Shefali + Dinesh to all of our favorite spots for their Autumn engagement session, and got a great mix of formal and casual photos of the adorable couple before heading back to our office. We were so excited to get to spend this time with them, and we can’t wait for their upcoming wedding! This post is filed under The Back Bay Engagement Session of Shefali + Dinesh | Boston Wedding Photographers. 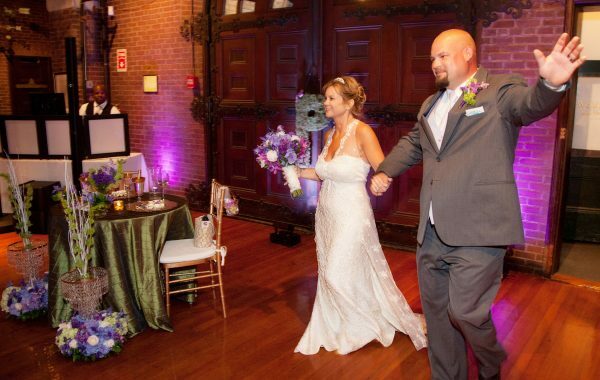 This event was photographed by Boston wedding photographer Lauren Killian of Person + Killian Photography. Person + Killian Photography is located at 251 Newbury Street, Boston Ma 02116. Lauren can be reached directly at [email protected] or via telephone at 617-236-1662.